Four chefs return for more punishment and a second chance. 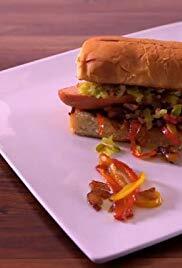 A chef gets to pulverize one competitor's hot dogs in a food processor. Then, a chef is forced to cook pasta carbonara with a chemistry set.